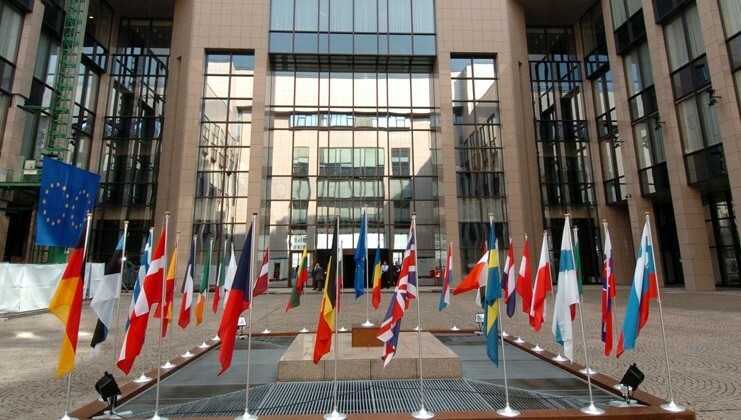 The European Council will begin at 16.00 on Thursday 17 March with the usual exchange of views with the President of the European Parliament, Martin Schulz. The heads of state or government will start their discussions on jobs, growth and competitiveness, focusing on the 2016 European Semester. They will then turn to the main agenda item: migration. Leaders will discuss all the elements of the EU’s comprehensive strategy to tackle the migration crisis. Moreover, the heads of state or government will discuss the proposals made by Turkey on 7 March, with the aim of reaching an agreement. On the basis of interventions by European Central Bank President Draghi and Commission President Juncker, the European Council will have a discussion on the state of the economy. The European Council is expected to endorse the policy priority areas of the Annual Growth Survey, which will steer the Council’s upcoming discussions on the 2016 European Semester. The main priority areas are: re-launching investment, pursuing structural reforms and conducting responsible fiscal polices. These are policies intended to contribute to supporting the current economic recovery and creating employment. The European Council will continue to build on its comprehensive strategy to tackle the migration crisis. Discussions will take into account all the elements of the EU’s response, with priority given to regaining control of external borders. In particular the European Council is expected to follow-up on decisions taken at its last meeting on 7 March, when member states decided to get back to a situation where all members of the Schengen area fully apply the Schengen Borders Code and to end the wave-through approach. In this context, leaders are expected at this meeting to call for more work to be done on hotspots, increase support to Greece for the return of irregular migrants to Turkey and speed up the relocation process from Greece. Furthermore, the European Council is expected to welcome the rapid adoption (by the General Affairs Council on 15 March) of the Regulation on emergency support and to call on member states to make immediate contributions of in-kind support under the Civil Protection Mechanism, as well as to provide bilateral humanitarian assistance to Greece. The European Council is also expected to reiterate the intention to continue and step up the fight against smugglers and to remain vigilant as regards possible new routes for irregular migrants. Over dinner, leaders are expected to prepare for the meeting with Prime Ministers Davutoglu the following day, focusing on the proposals for an agreement between the European Union and Turkey on further strengthening cooperation in addressing the migration crisis.